If you are in the area this weekend, I will be tying at Little River Outfitters on this Sunday (January 29, 2017) from 10:00 AM to 2:00 PM. If you have time, stop by and say hello. 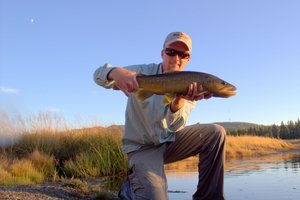 I'm planning on tying tailwater midge patterns and also some nymphs that should be good both on tailwaters and in the mountains. If there is time, I may do a few terrestrials as well. I'll be discussing fishing on the tailwaters and sharing some of my tips and stories for success. 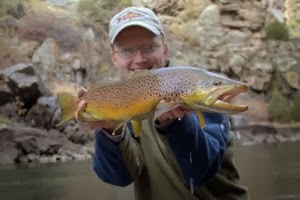 If anyone wants to talk fishing in the mountains, I may do that as well. If you have any particular patterns you would like to see, please let me know by responding here or emailing me with your request. Dang this sounds awesome! 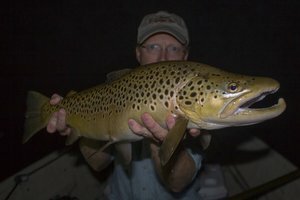 Would love to see some of your tailwater patterns sometime. Hate that I can't be up there! Agree, great initiative David. 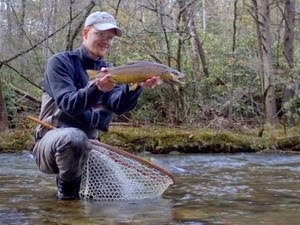 This is why fly fishing is such a great community and why it just keeps growing! Dave, as I mentioned over on Facebook, sure wish that this could be on video. That way Ol' Geezers like Me, and, Howard, and Mark, and others could see and hear your great work. By the way, when you get a minute would you please consider adding my new blog back to your blogroll. I just added yours back this evening. 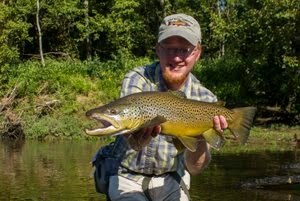 http://www.flyfishintimes.com is the link. Blog is titled "Fly Tyin' Times"